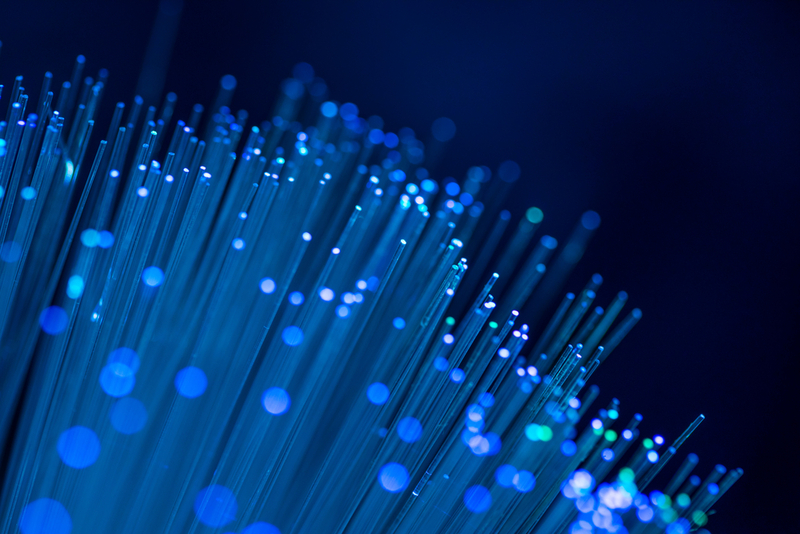 FirstLight Fiber has expanded its network capabilities to support 100 Gbps connectivity at any of its on-net locations, a response to increased customer demand for high-bandwidth connections in Tier 2 and Tier 3 metro markets. LightRiver Technologies assisted with the expansion, which leverages Ciena’s 6500 Packet-Optical Platform equipped with third generation WaveLogic Coherent Optics. FirstLight will also be able to better manage, monitor and control network performance using Ciena’s OneControl Unified Management System, which provides point-and-click service provisioning to enable faster service turn-up and end-to-end visibility of network performance, the company said. The company, which now owns Sidera Networks, will build throughout parts of the East Coast. AT&T chief executive Randall Stephenson disclosed AT&T’s plans to halt its investment just days after President Obama called for the FCC to regulate the Internet under a regime that is reminiscent of monopoly phone companies.